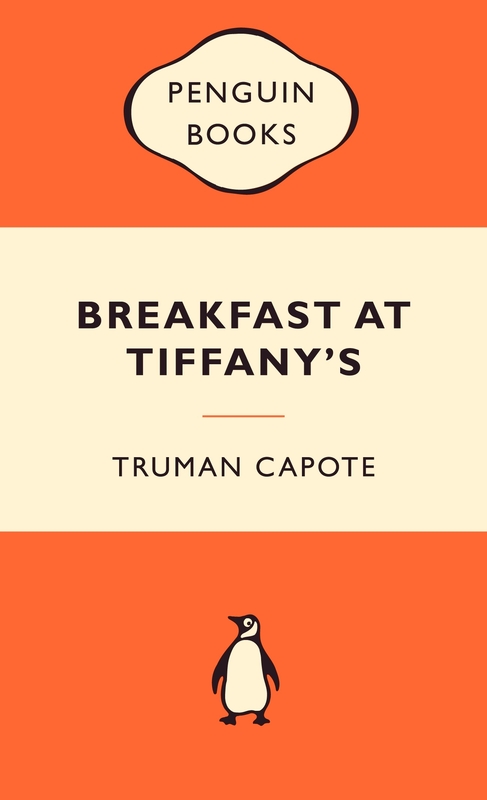 Truman Capote's Breakfast at Tiffany's is a brilliant glimmer of the excitement of 40's New York. Holly Golightly - brashly beautiful with a slim black dress, a mysterious past and dark glasses over varicoloured eyes - entrances all the men she meets, including the young writer living above her, though her recklessness may yet catch up with her. 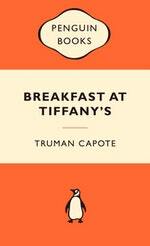 Also containing three short stories, this edition shows the elegance and warmth of Capote's writing at its most flawless. 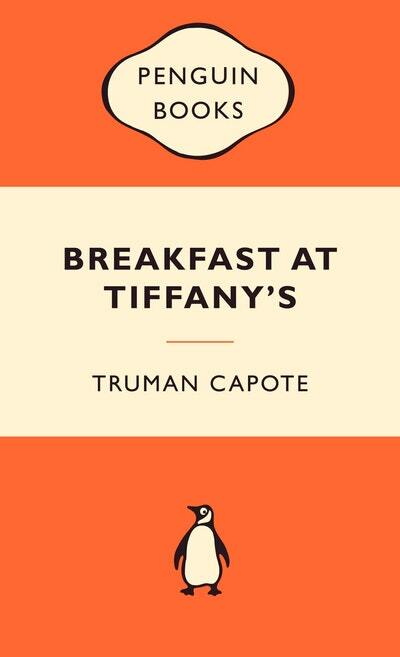 Love Breakfast at Tiffany's: Popular Penguins? Subscribe to Read More to find out about similar books.